Previous The Pineapple goodness of Dole Whip is now in scoops! Relive your #Disney or #Hawaii vacation all year! 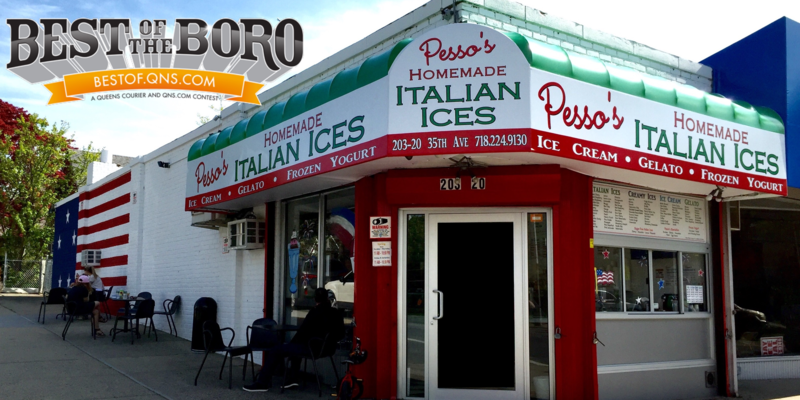 Next “Absolutely the best Ice Cream in New York.” Thanks so much Yvonne for this amazing review!